The purest of marbles meets the most solid of woods in this original designer dining table. 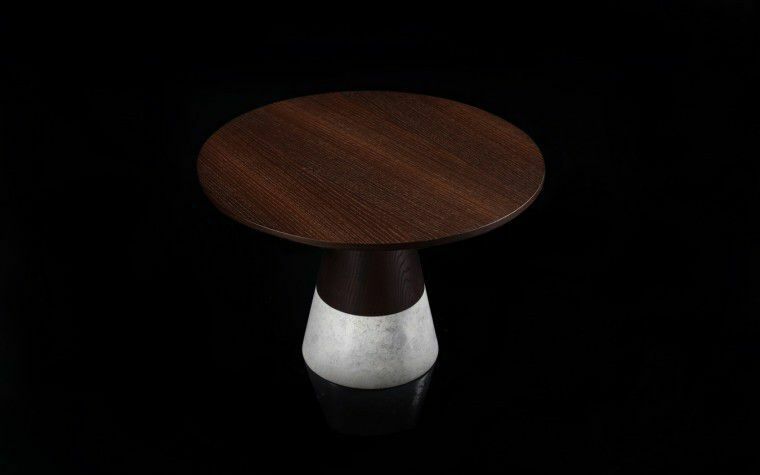 The result is a dialogue between interesting materials that is all about subtlety and simplicity. 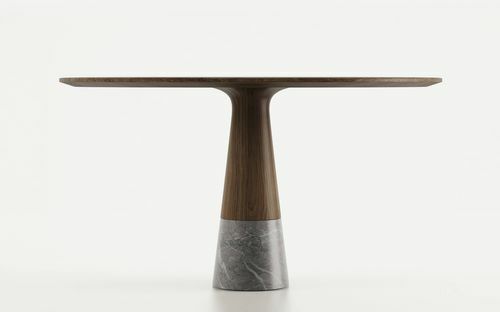 The ECHO dining table mixes materials to reveal a design that is simultaneously sleek and striking. 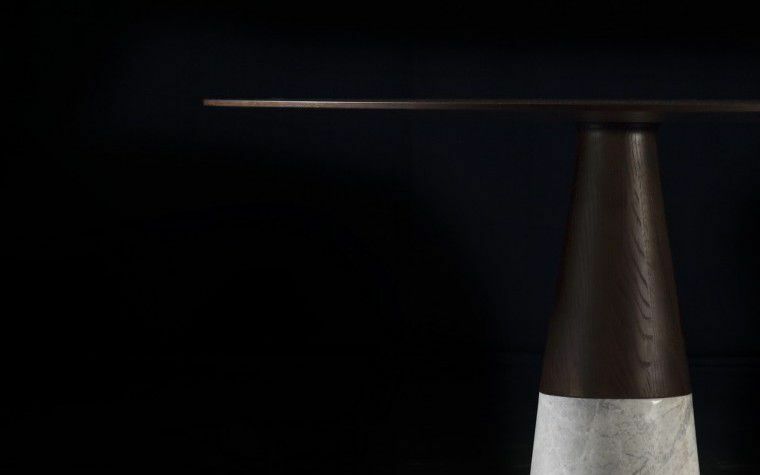 The two materials come together wonderfully to create a simple, legant dining solution. It will be equally at home in a contemporary dining room or in a kitchen open to the landscape.